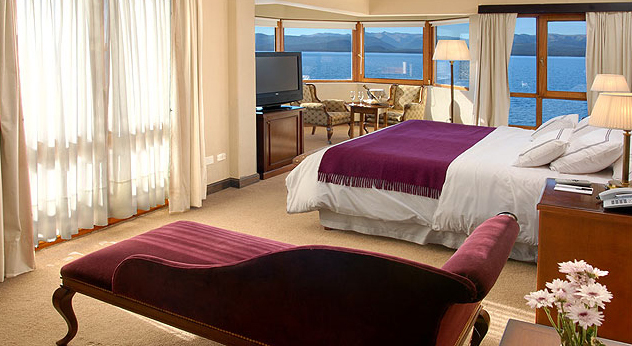 The Cacique Inacayal Lake Hotel & Spa is located in a prime location in the center of the city of San Carlos de Bariloche, on the shore of Lake Nahuel Huapi. 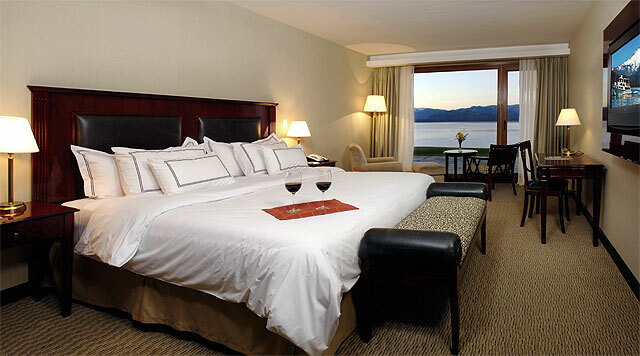 Providing guests with wonderful lake views. This hotel will welcome you with elegant rooms with designer furniture, wi-fi, fridge, tv, digital safe and modern bathroom. 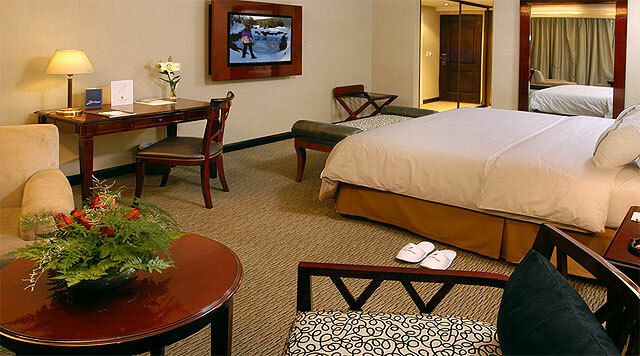 Moreover it has 67 first class rooms. 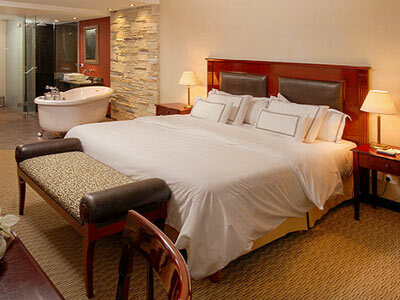 21 standard rooms, 34 superior rooms, 10 Grand Comfort rooms and 2 Junior Suites. 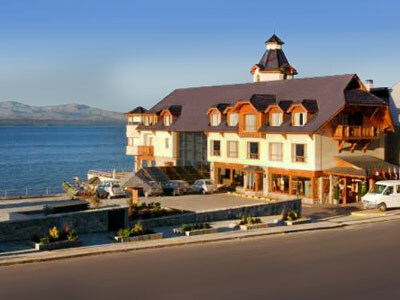 Utrac is the restaurant of international and regional Patagonia cuisine, where you can enjoy various dishes by a great chef. 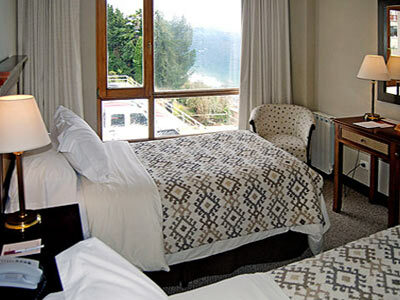 It has a wine cellar with a wide range of wines from the most important wineries in Argentina. Tecka BAR is another great option where you can take a tour of different international cuisines, mainly eastern tastings. LOBBY BAR an alternative to relax and enjoy excellent service of national and international drinks by the fireplace overlooking the lake. 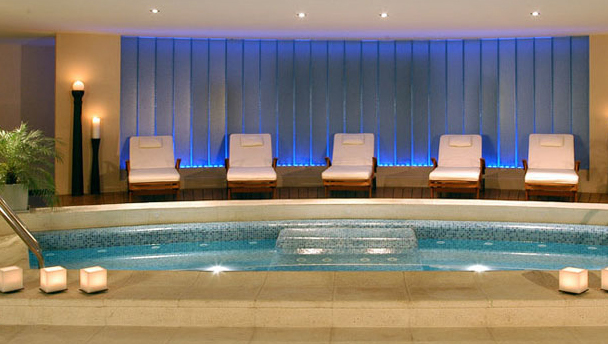 The hotel also offers a heated pool. Gym. Whirlpool. Dry Sauna, Finnish and Scottish showers bathroom, terrace with loungers. Costume. Massages - Body Treatments and Facials-Beauty and waxing. 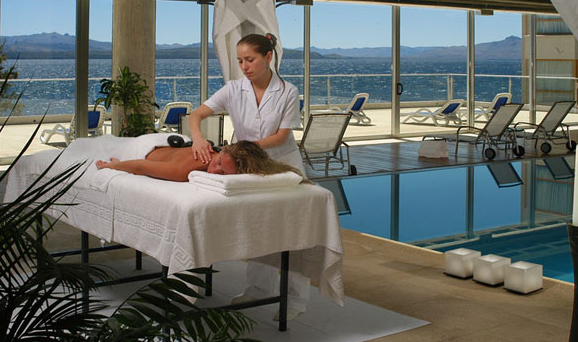 Spa programs. 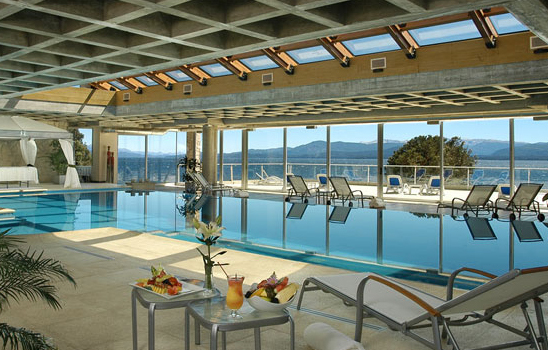 The Cacique Inacayal Lake Hotel & Spa is located on Avenida Juan Manuel de Rosas, on the shores of Lake Nahuel Huapi. 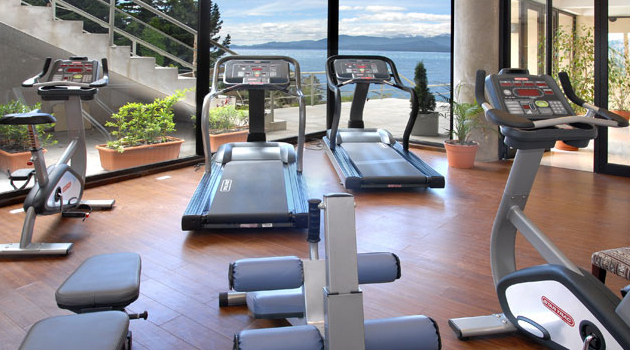 Just 4 blocks from the Civic Center and the shopping center of the city of Bariloche.